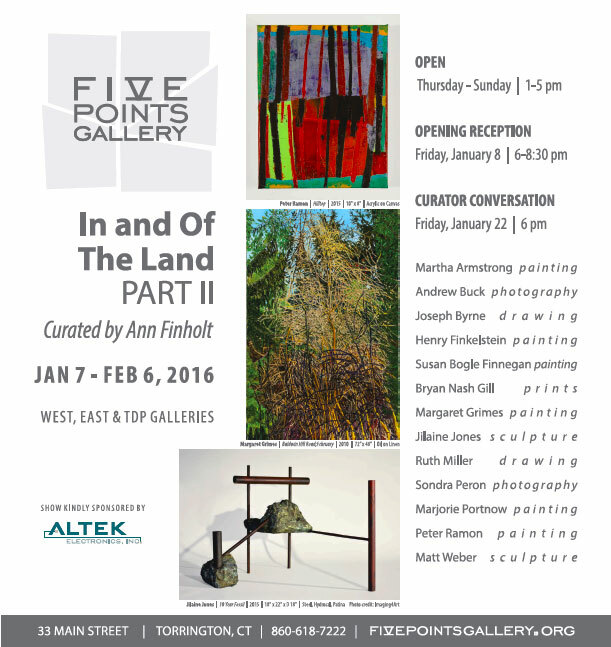 Bryan's work will again be featured at an exhibition at Five Points Gallery entitled "In and Of the Land, Part II". Curated by Ann Finholt, a diverse collection of work by 13 artists will be brought together to underscore an investment in natural surroundings, emphasizing personal vision realized through a dynamic tension between representation and abstraction. 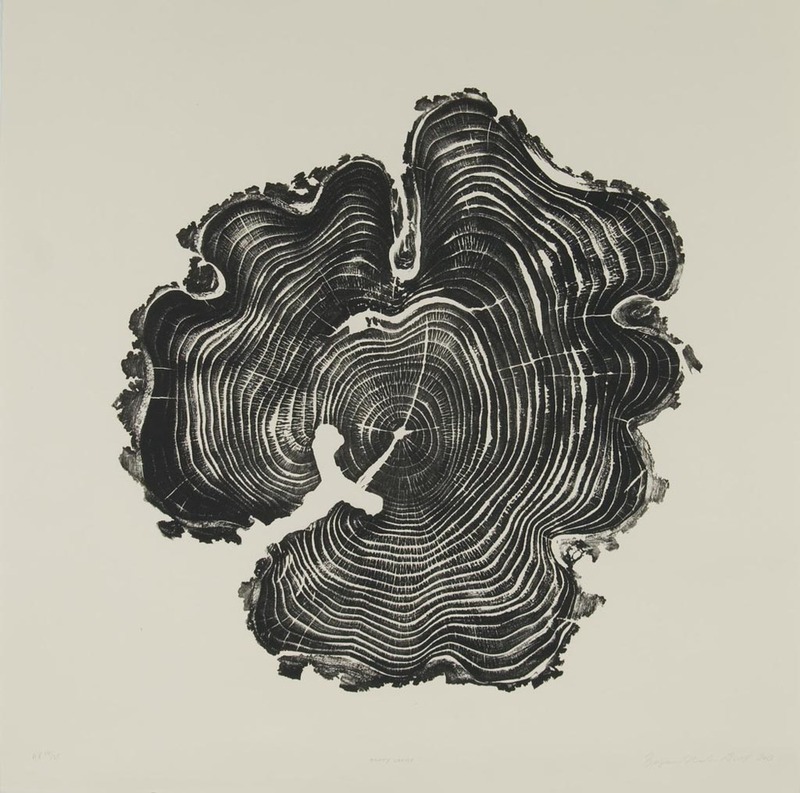 Among Bryan's pieces on display will be woodcuts including Red Acorn, Cedar Branch, Cedar Burl, and more. The opening reception will be held on Friday January 8th 2016 at 6:00pm and there will be a curator conversation on Friday, January 22nd at 6:00pm. The exhibition will run through February 6th, at 33 Main St in Torrington CT.